This cart makes using your propane grill a breeze. Simplify the process of hauling the grill and all its accessories from the vehicle to the site. Cart is built to the perfect height for grilling. 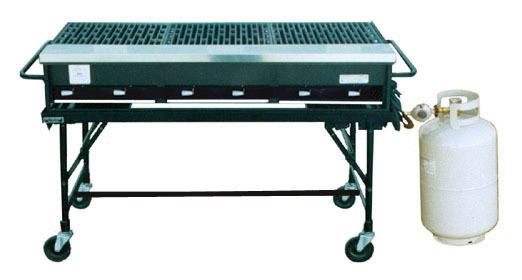 To complete your grill rental, simply add the cart at check out.